Ryan Reynolds stars as Deadpool in Twentieth Century Fox’s Deadpool 2. In the pantheon of comic book hero movies, Deadpool set itself apart from the herd. It was ultra-violent, pansexual, hysterical, unapologetically sarcastic, frenetic and broke the 4th wall down with a sledgehammer. The deeply droll and irreverent Canadian actor Ryan Reynolds played the vomit-faced superhero. The script by Rhett Reese and Paul Wernick took audiences down a dark alley and assaulted them. Tim Miller, an American animator and visual effects artist, marked his feature film directing debut. Miller and cinematographer Ken Seng (Project X) made the footage look very stylish—àla TheMatrix. It took Reynolds 10 years to get the movie made, and that long gestation period gave the production team time to perfect every aspect of the film. As a result, Deadpool was an impish, devilish joy and extremely attractive eye candy. It became the highest-grossing R-rated movie ever, making $745M at the box office. Deadpool 2 is different. Not better or worse. Different. 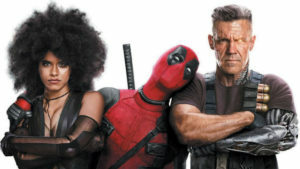 Rhett Reese, Paul Wernick and co-writer Ryan Reynolds have created an immensely ambitious storyline with an endless string of characters that parade across the screen for 159 minutes—10 minutes longer than its predecessor. 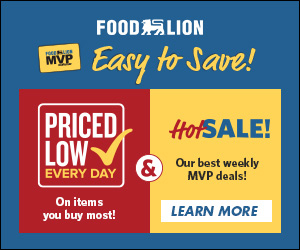 Miller is out as the director and David Leitch, a former actor, stuntman, stunt coordinator and the uncredited director of the action film John Wick, is at the helm. Deadpool 2 is long and not visually striking (cinematographer Jonathan Sela, John Wick). Yet, this offspring has a lot to offer its fans. Zazie Beetz , left, steals scenes, pictured here with Reynolds and Josh Brolin the madman named Cable. The title credits list a production team that is just a bunch of sarcastic asides. So, from the beginning, you know you can’t take anything seriously and a barrage of gut-funny jokes is on the horizon. 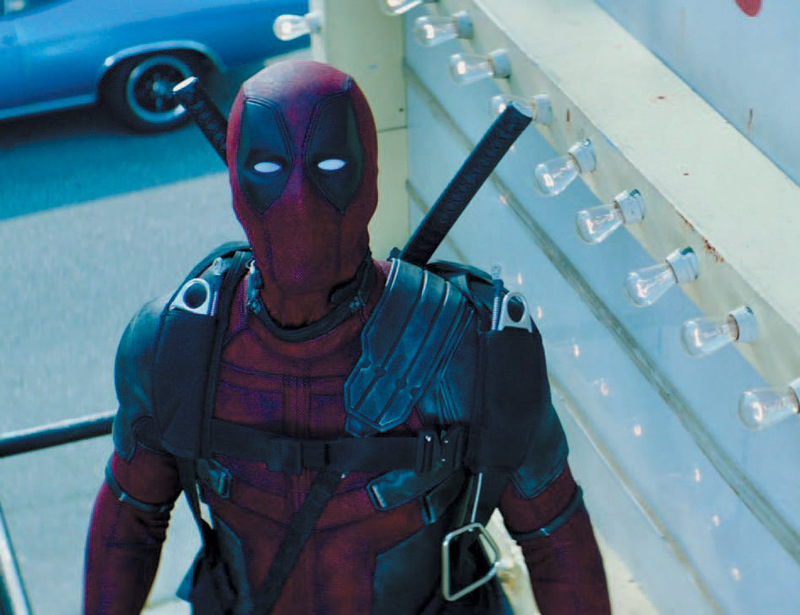 Initial action scenes depict Deadpool (Reynolds), a mercenary, carrying out his trade across the world, killing and maiming not-so-nice guys. The villains die in awkward and unique ways, and that’s how Leitch puts his stamp on this sequel. The stunts are fun, original and deadly. The first Deadpool was cut bare to the bones (editor Julian Clarke, District 9 and Elysium). This film’s footage is less tidy. Its editors (Craig Alpert, Pitch Perfect 2; Elisabet Ronaldsdottir, John Wick; Dirk Westervelt, Logan) haven’t trimmed all the fat. Opening scenes and the final ones have a steady rhythm. What’s in-between, at times, feels clunky—especially the prison and security-truck-caravan sequences. The less than precise editing is made a bit more obvious by Leitch’s sometimes bland staging: When Deadpool meets the young combustible mutant, who has set fire to the environs, the flames look like faux campfires or lazy special effects, not like menacing infernos. The moment is made more noticeable by the stagnant choreography. In Deadpool 2, Morena Baccarin, as the love interest, steals scenes. Zazie Beetz as Domino, a lucky superhero, is brazen and right for the part. Josh Brolin, who excels at playing badasses, raises hell as Cable. Dennison’s New Zealand accent makes it difficult to follow what the teenager is saying. It’s almost as if he is tripping over his words. Don’t be surprised if action fans have a raging debate about which is better, the first or second Deadpool. It’s an argument worth joining.